Are you wondering whether porcelain veneers or crowns are best to remedy your dental problems? Rely on these helpful hints to choose which dental restoration is right or you. 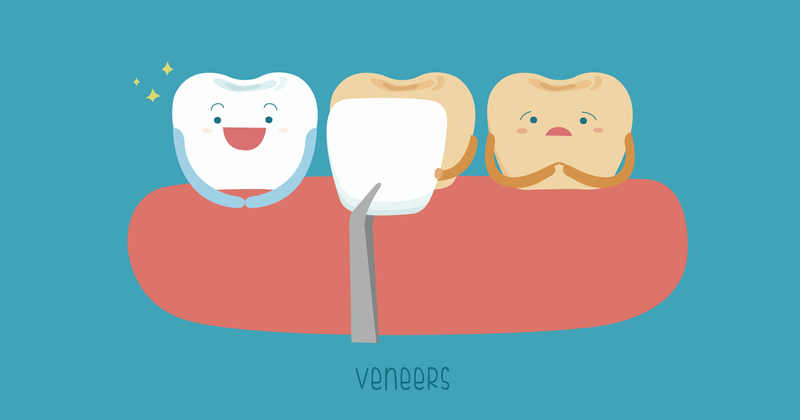 If cost is a consideration, you’ll be pleased to know that veneers cost around the same amount as crowns. This should allow your needs to determine the right choice for you. Of course, crowns and veneers cost varying amounts depending on your location, provider, and the severity of your case. Discuss both of these options with your dentist in Abington to see which treatment can give you the best results.